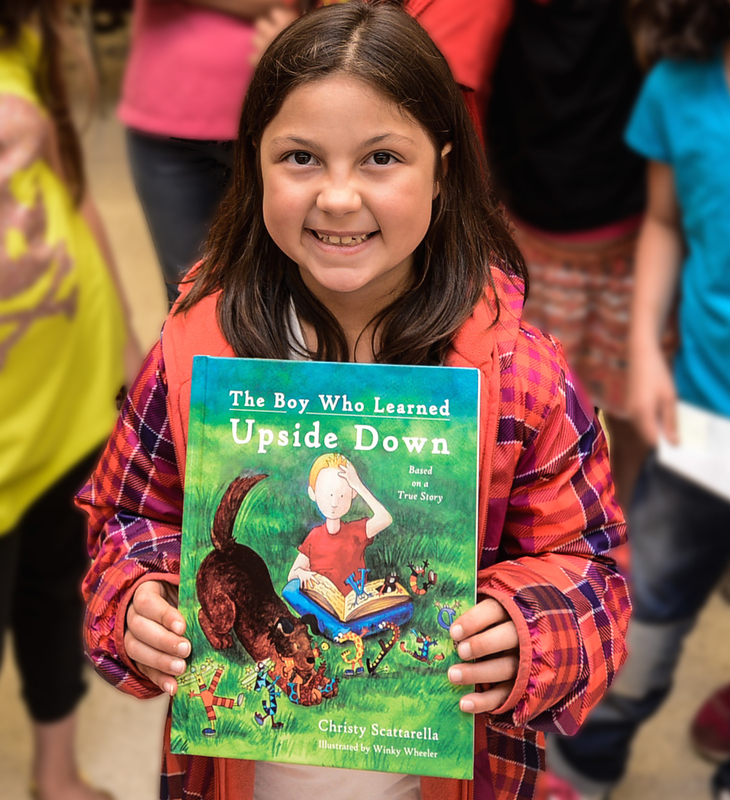 The Boy Who Learned Upside Down has received the 2014 KART Kids Book List Award. 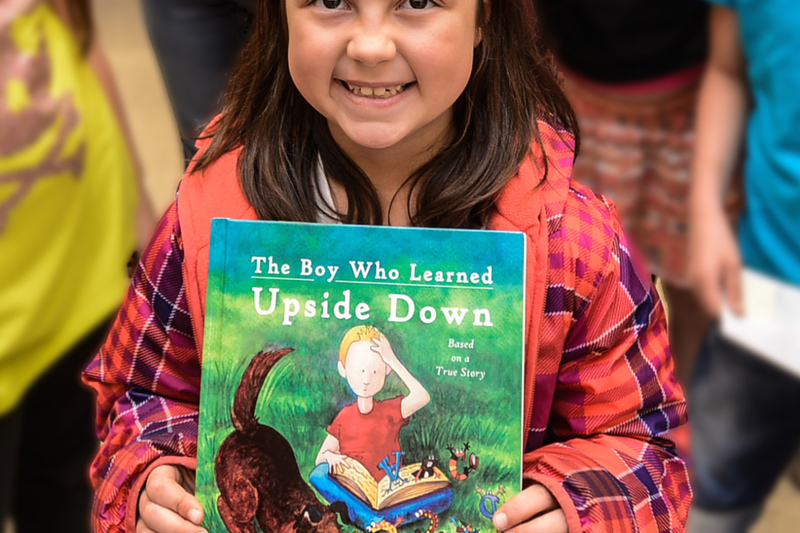 Boy is based on the courageous journey of a Portland boy with learning disabilities who turned “I can’t” into “I CAN!” The KART (Kids are Readers Too) Foundation, which receives 2,000 nominations annually, selected 19 titles for its 2014 book list. The Foundation promotes and implements children’s literacy programs and provides programming in over 115 countries. Boy was written by Shadow founder and executive director Christy Scattarella and illustrated by Winky Wheeler.